Session and Device Management – This special feature allows users to see the activities of devices and sessions; log in and log out an active session while using another device. The BitPanda affiliate program grants users up to 20% revenue for every successful customer interested in the leading broker in Europe. To participate, all a user has to do is to send potential visitors to the site via a generated link (BitPanda affiliate link), and if he/she makes a purchase, the participating user will get a 20% commission (for every purchase). The BitPanda affiliate commission collected per purchase will be directly paid to the regular customer’s BitPanda web wallet. To assure that a regular customer will receive its full commission – based cash properly, this BitPanda program utilizes cookies to track referrals. The cookies worked whenever a visitor clicks a user’s affiliate link to go to the BitPanda site, the BitPanda affiliate system registers the referral and place a cookie on his/her computer. When the new user makes a purchase, the affiliate system checks the cookie to give the 20% commission to whom it is due (the process is fully automated and tracked properly). The BitPanda Plus Program is exclusively designed for customers who wish to increase their account’s limits and trade with large amounts. This program also offers BitPanda Plus default gold limits. Choose your preferred currency, that’s it! 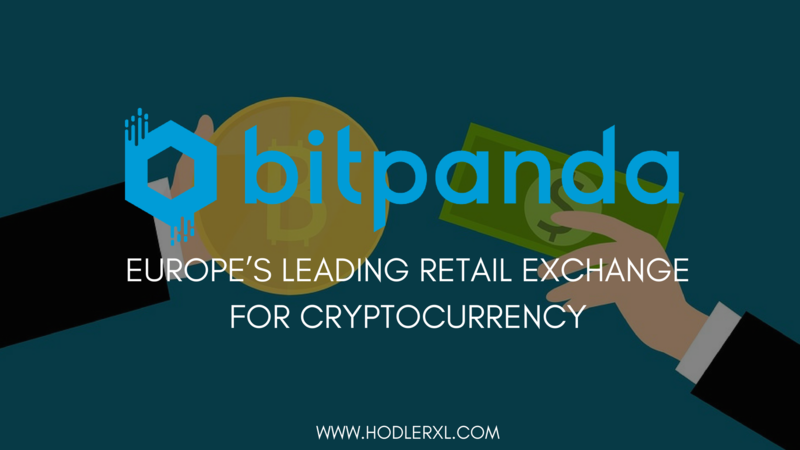 BitPanda has successfully raised more than €4 million Euros with its recent Initial Coin Offering (ICO) which is a record breaker for the Austrian audience. The BitPanda CEO also officially announced that the ICO raised was meant to fund and to create a sustainable cryptocurrency project and thus, the Pantos (PAN) cryptocurrency coin was conceived. However, the BitPanda ICO is closed for US – based angel investors only. The Pantos, with its standard utility token PAN, is an open – innovation and open – source cross – platform solution and a decentralized cryptocurrency exchange site. This crypto project is the result of the total funds raised by BitPanda during its Initial Coin Offering (ICO) period. With that being said, the BitPanda team aims to create a decentralized platform that transfers cryptocurrencies and fiat currencies from one block chain to another. 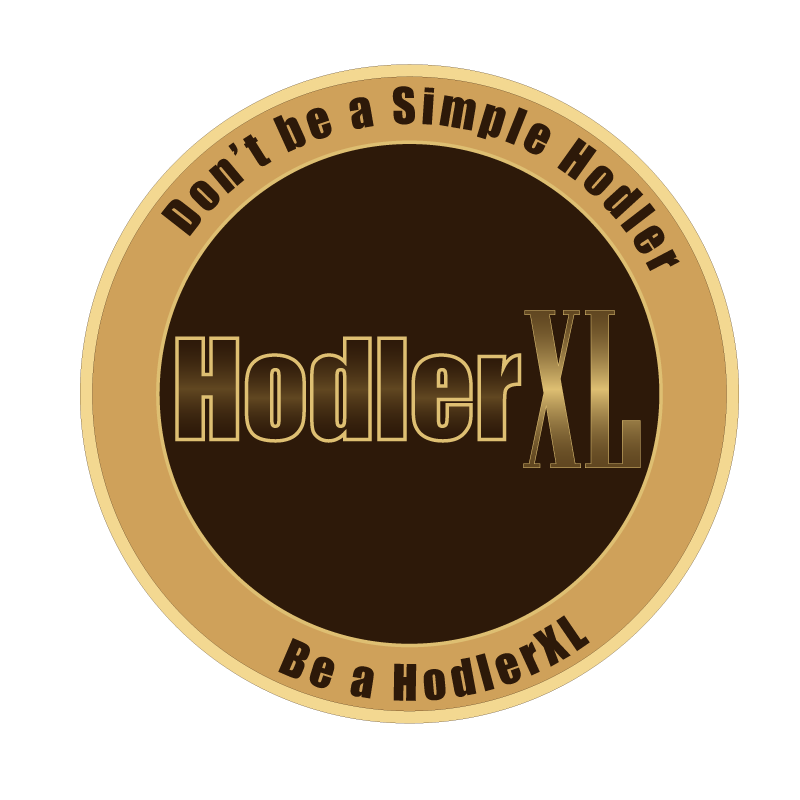 With a crypto token that is transferrable to various cryptocurrencies. BitPanda GmbH (Gesellschaft mit beschrankter Haftung which translates to company with limited liability in English) is officially founded in December 2014, it is a Fintech and cryptocurrency that is based in Vienna, Austria. It is the number one retail broker of cryptocurrencies in Europe.